Fetchmyvr Marketplace connecting travelers direct to your Brand! 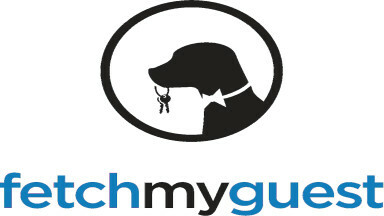 Fetch My Guest is the premier vacation rental marketplace where travelers are connected directly to vacation rental professionals all over the world through the Fetchmyvr marketplace.  Property Managers win by using our award winning marketing automation platform to communicate their brands messaging directly to the traveler. Travelers win by having direct access to vacation rental professionals who are the experts in the properties, location, and services that insure a successful vacation experience. They are also guaranteed by going direct to receive the best price on their vacation rental.